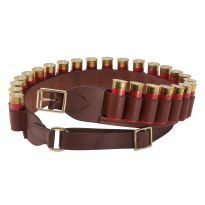 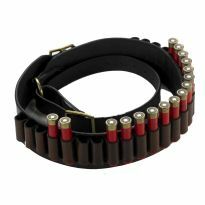 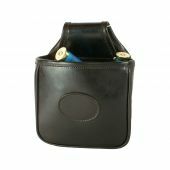 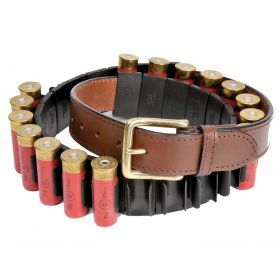 Used by shotgun competitors around the world, this is the ultimate driven/clay cartridge belt for speed loaders and is set up with 25 long-lasting ABS plastic clips for a firm yet easy release grip of the cartridges. The clips are easily adjustable to speed up loading. 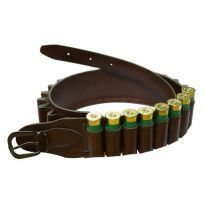 Should be worn loosely, so select at least 2” above waist size - or more, if you want to put the belt over your coat. Sizes: 32", 34”, 36”, 38”, 40”, 42”, 44”, 46”, 48”, 50”.